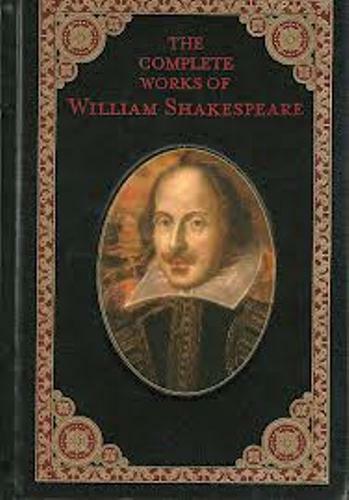 The birthday of Shakespeare remains mystery until this present day. It is due to the fact that no one knows about his actual birthday. Anne Hathaway is William Shakespeare’s wife. Shakespeare is 8 years older that Anne Hathaway. When both were married, Anne was three months pregnant. 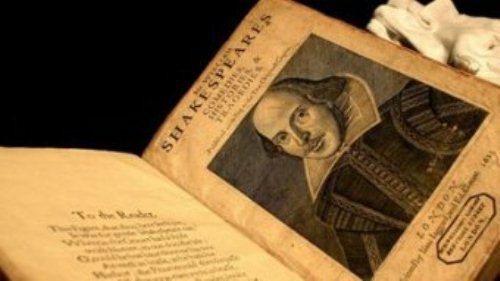 The lost years refer to the life facts that many people did not know about Shakespeare. John is Shakespeare’s Father. He worked as a money lender. He lent people money with higher interest rate for about 20 up to 25 percent. Thus, he was accused in Exchequer Court of Usury. Shakespeare’s mother is Mary Arden. He had a relative from his mother’s side named William Arden. This man was executed because he plotted against Queen Elizabeth I. Before the execution he was imprisoned in the Tower of London. Shakespeare had a company. Because of his successful play, his company constructed TWO Globe Theatres. If you want to know another prominent artist in term of music, see mozart facts. Shakespeare is a good playwright. Even though many of his plays were displayed on the theaters, he never published any of his plays. 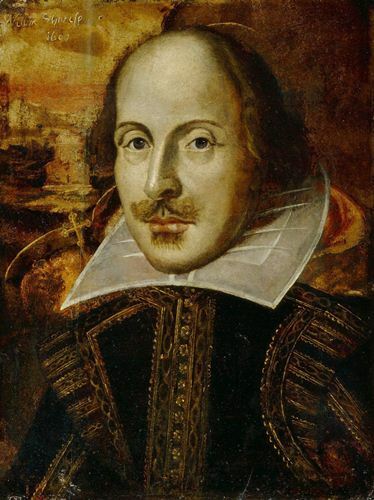 There are many works of art that Shakespeare had done in his life. Some of them include Hamlet, Othello, and Romeo and Juliet. Get more works of art in music by looking at Beethoven facts. It seems that Shakespeare’s family was not noble men. All of them were illiterate. That’s why many eminent authors believe that Shakespeare did not write all his plays. 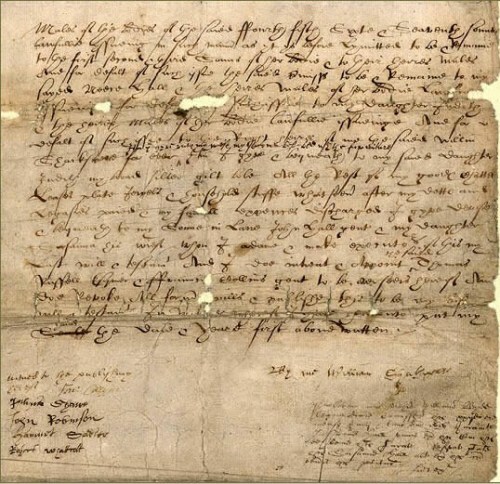 In 1601, a big event happened in Shakespeare with the Globe actors. All of them were implicated in the Essex Rebellion. If you want to learn more about Shakespeare, you need to read his play. You can enjoy Romeo and Juliet in tears when both were dead because of love. The tragedy in the life for a moor in Othello is also a touching story that can make you cry in tears. You will know how genius Shakespeare creates such as conflict. 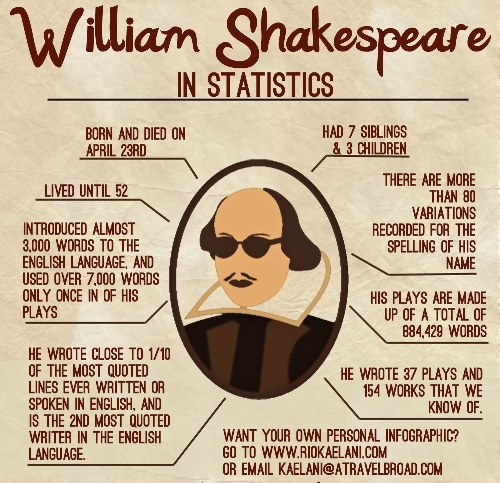 Please give some comments on facts about Shakespeare.